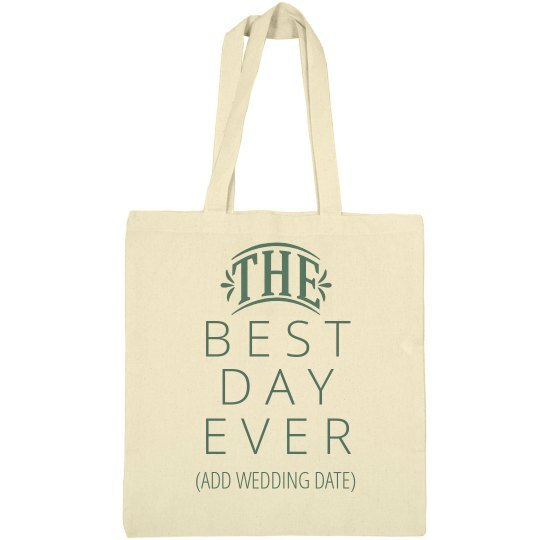 Your wedding is guaranteed to be the best day ever, so why not make more memories by customizing this trendy bag? This is the perfect gift for a bride to be. Add the wedding date of your bride and have her carry this around to show everybody when her best day ever is.